Product prices and availability are accurate as of 2019-04-22 14:00:39 EDT and are subject to change. Any price and availability information displayed on http://www.amazon.com/ at the time of purchase will apply to the purchase of this product. 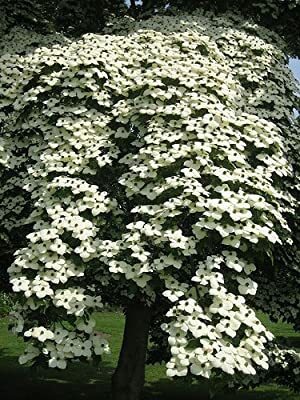 Cornus kousa is a small deciduous tree 8-12 m tall, in the family Cornaceae. 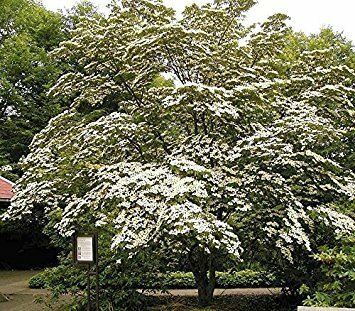 Common names include Japanese dogwood, kousa, and kousa dogwood. Synonyms are Benthamia kousa and Cynoxylon kousa. Edible red fruits form in late Summer and persist through the Fall. They dangle like oversized raspberries beneath the horizontally arching branches. 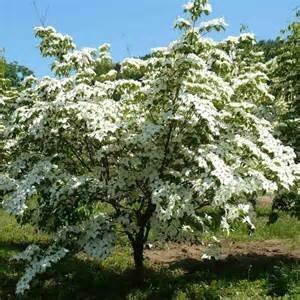 Cornus kousa is a small deciduous tree 8-12 m tall, in the family Cornaceae. Common names include Japanese dogwood, kousa, and kousa dogwood. Synonyms are Benthamia kousa and Cynoxylon kousa. . It is a native plant to East Asia including Korea, China and Japan. Widely cultivated as an ornamental, it is naturalized in New York State.